This 4 page set of activity sheets about Noah’s Ark was shared with our readers by Jason from Bible Story Cartoons.His website sells Bible activity sheets that can be downloaded for children’s ministry or Sunday School. He sent this free samples to post on our website for our readers. 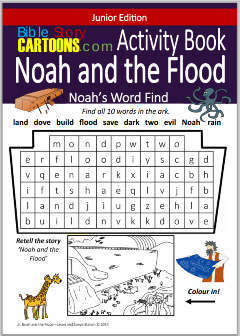 Click on the preview image to download these free Noah and the Ark printables. 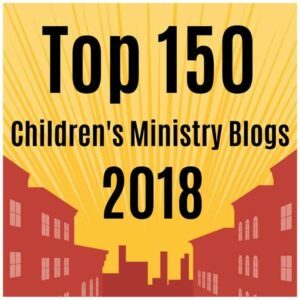 Included in the download are four individual worksheets: Noah’s Ark Word Find, Story Review Matching, Bible Verse Letter Find, and Color By Number. We hope you enjoy this resource. If you want to see more, be sure to visit his website and browse their whole collection. They offer unlimited download for a small yearly membership. This would be a helpful way to supplement your Bible lessons for children. Tony Kummer (Editor) reviewed & updated this page on : September 15, 2014 at 8:59 am. All our content is peer reviewed by our readers, simply leave a comment on any post suggest an update.